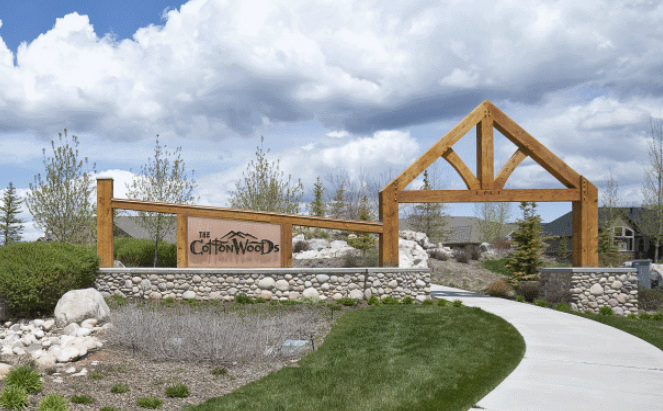 Welcome to The Cottonwoods at Mountain Green, a prestigious residential community in one of the most picturesque sites in Northern Utah. This close-knit community was designed to complement the natural landmarks and rural lifestyle of scenic Morgan Valley. Only minutes from the stores and restaurants of Riverdale’s commercial center or an easy commute to downtown Salt Lake City, your ideal retreat is never too far from urban amenities. We invite you to explore and discover this perfect blend of rural living and urban life. Whether you’re looking for a beautiful lot, an experienced builder or both, there has never been a better time to build your dream home.